While paella traces it’s origins to Valencia, the dish can be found all around the Spanish Mediterranean, with each region having a unique variation. Paella means pan in the old Valencian language and the word is likely derived from the Latin word for pan; patella. The first paellas were made by farmers in Valencia using rice and available local ingredients such as rabbit to cook lunch in a pan over a wood fire. The emblematic 7 Portes Restaurant in El Born has a rich history reaching back to the 19th century. Josep Xifré i Casas (1777-1856) was an ‘Indiano’, a weathly Catalan businessman who made his fortune in Cuba. He built the Porxos d’en Xifré building taking a hand in the design himself, inspired by the Rue Rivoli of Paris. Making his home and office in the new building, he also chose to include a luxurious cafe on the site. The cafe opened in 1836 and had seven doors through which the public could enter. In 1929, 7 Portes was turned into a restaurant. Paco Parellada, owner of the famous Fonda Europa in Granollers, took over the restaurant in the early 1940’s. At that time 7 Portes began serving the famous Paella Parellada, which has since become the specialty of the house. 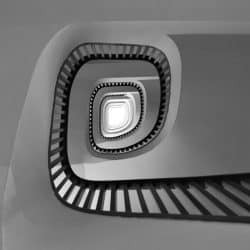 A long time favorite of politicians, journalists, writers and artists, famous 7 Portes patrons have included Alexander Flemming, Orson Welles and Pablo Picasso. Restaurant Elche is located off the beaten tourist track, in the neighborhood of Poble Sec. Andrés Iborra and Carmen Vicente opened “El Elche” in 1959, the restaurant named after the couple’s hometown in the province of Alicante. The bar and restaurant soon attracted many artists and celebrities in show business along with the patrons of the nearby theatres on the Avinguda del Paral·lel. Later, their sons Eduardo and Andrés took over the restaurant, maintaining a rich family tradition. The family run Can Majó was founded in 1968, a time when Barceloneta was still a fishing village. Specialties of the house include caldero de arroz con bogavante (cauldron of lobster with rice) and appetizers such as chipirones a la Andaluza (Andalusian style baby squid). Opened in 1903, Can Solé is situated in a two-floor house in the heart of Barceloneta. The restaurant offers classic paella dishes and accomodates groups, families and the occasional celebrity. Restaurant Barceloneta, established in 1966, offers Catalan-Mediterranean cuisine with views over Port Vell. Sea snails are a popular appetizer along with the classic paella dishes on offer. Roig Robí means ruby red in Catalan; a reference to the color of certain wines. 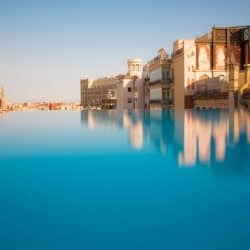 Based in lower Gràcia just above Diagonal, the restaurant is a short walk from the majestic Hotel Casa Fuster. Known for its excellent rice and cod dishes, Roig Robí’s traditional Catalan cuisine is served in a charming setting including a terrace and ratan chairs. Chefs Álex Duran and Mariano Citterio created the menu at Blue Spot, on which dishes based on fish and rice play an important role. As with other restaurants from the En compañía de Lobos group, the freshest locally sourced products are used as ingredients. The restaurant is also set on a spectacular terrace with 360 degree views of the sea, the port and city of Barcelona. 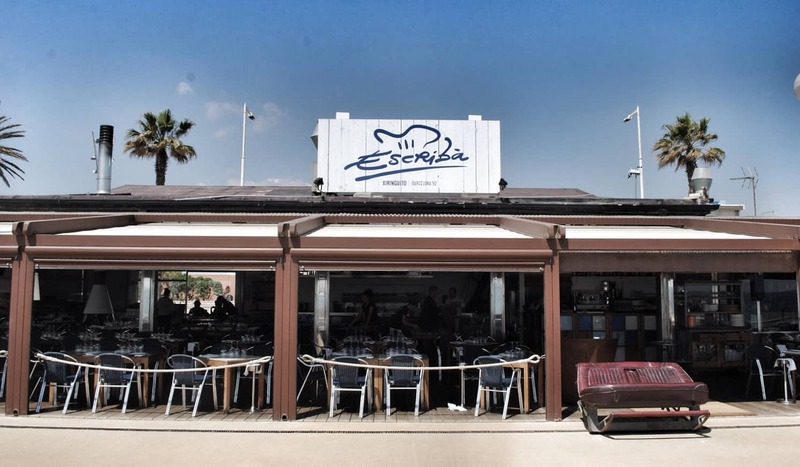 The Escribà family, also famous for their pastries, founded this classic beachfront restaurant in 1992. Xiringuito Escribà‘s sumptuous Paella de mar y montaña (sea and mountain paella) includes clams, shrimp, chicken, sausage, pork rib, asparagus, and mushrooms. Opening Hours: Monday to Friday: 13:00 to 16:30 and from 20:00 to 23:00 hrs. Saturdays and Sundays from 13:00 to 17:00 and 20:00 to 23:00. Tucked away in the heart of Barceloneta, Restaurante Cheriff has a neighborhood feel while serving paellas of legendary repute. The restaurant is named after its founder and the family run business has been passed along to Cheriff’s daughter and son-in-law. 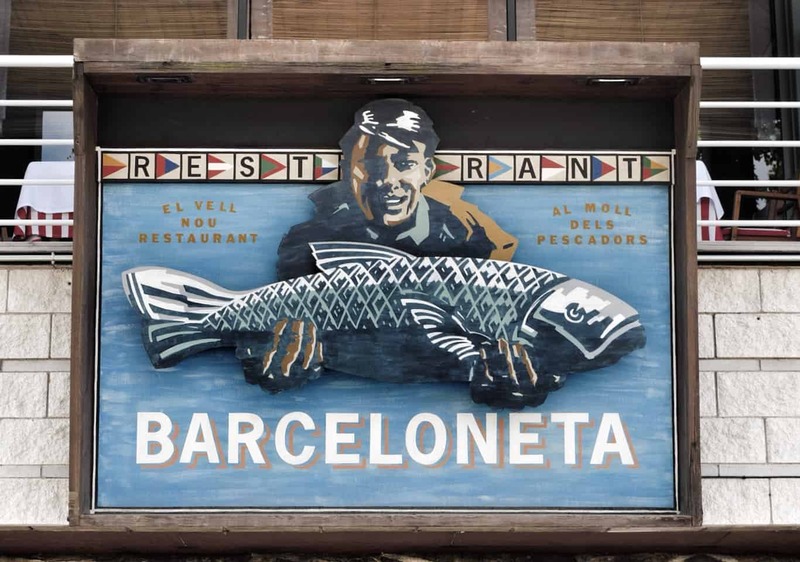 Barceloneta’s Can Ros Restaurant started out as a wine cellar in 1911 before becoming a restaurant in the 1950’s. It is still run by the 5th generation descendants of the founders Ramon Cid and Carme Blanch. Opening Hours: 13:00 to 16:00 and from 20:00 to 23:00. Closed on Mondays except holidays.